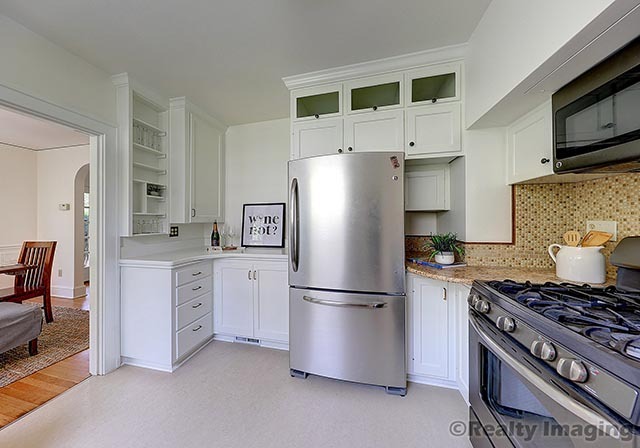 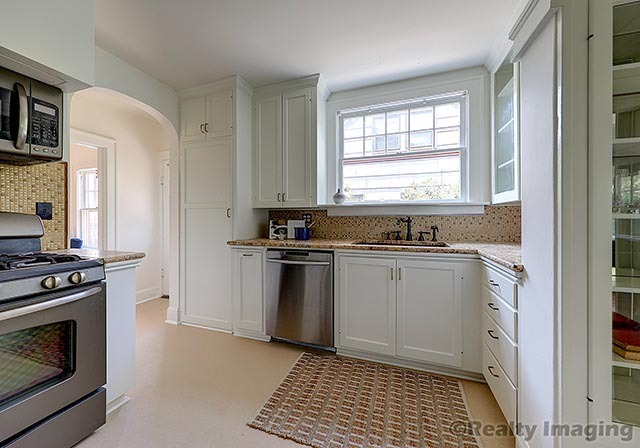 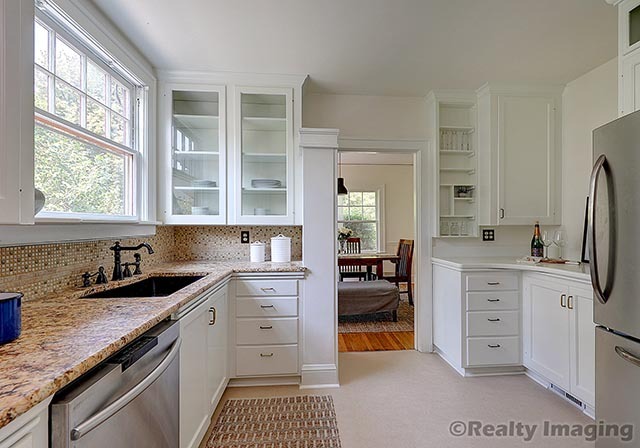 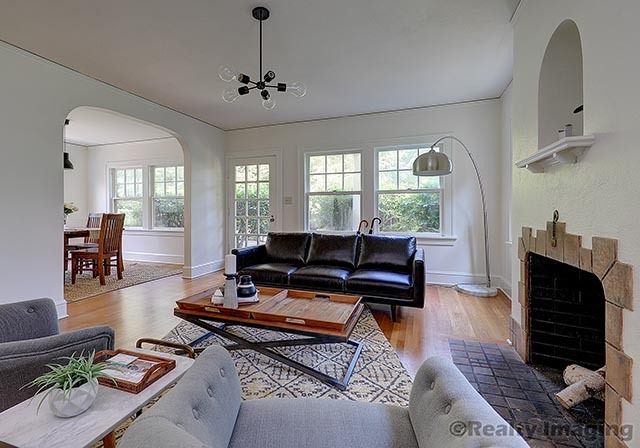 This lovely home features refinished hardwood floors and new paint throughout, a gracious living room and formal dining room filled with light and newly redone kitchen and bathrooms, with marmoleum floors and updated fixtures. 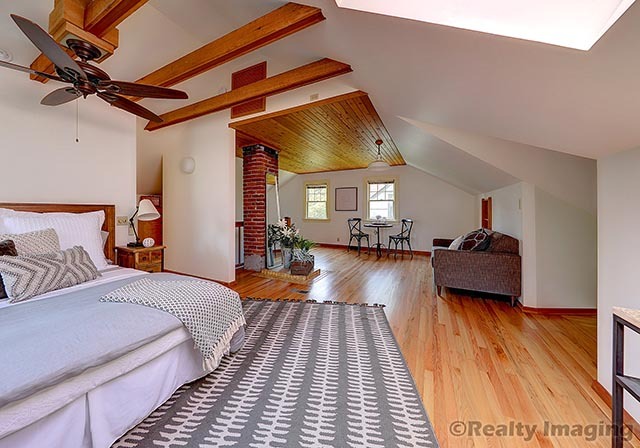 Upstairs discover a finished master suite, with plenty of room for lounging and sleeping. 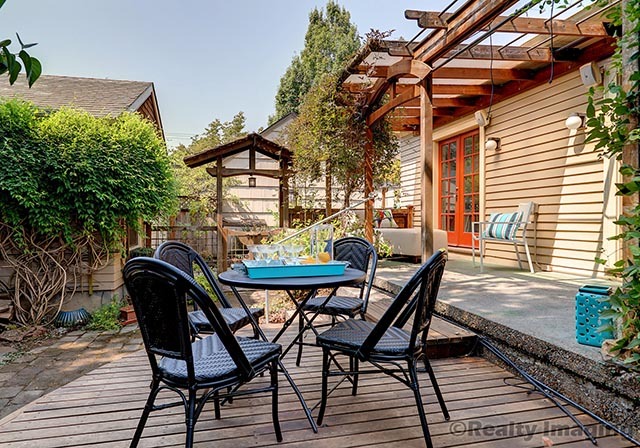 French doors in back open onto large back patio with pergola, deck, and garden with stone pavers. 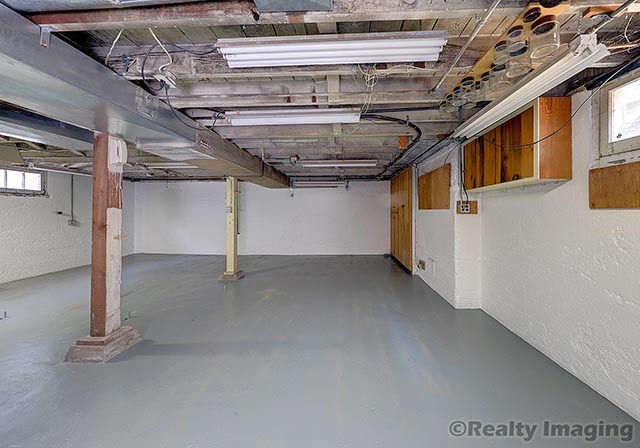 Detached garage features separate electric service—workshop or even ADU potential! 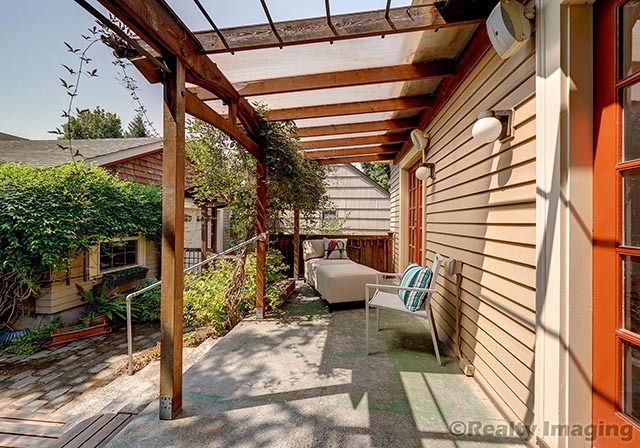 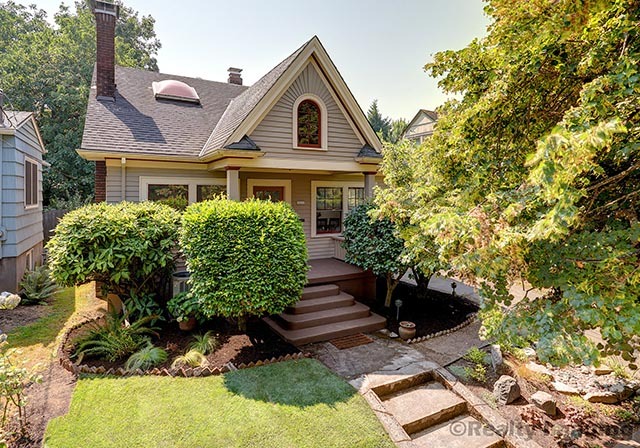 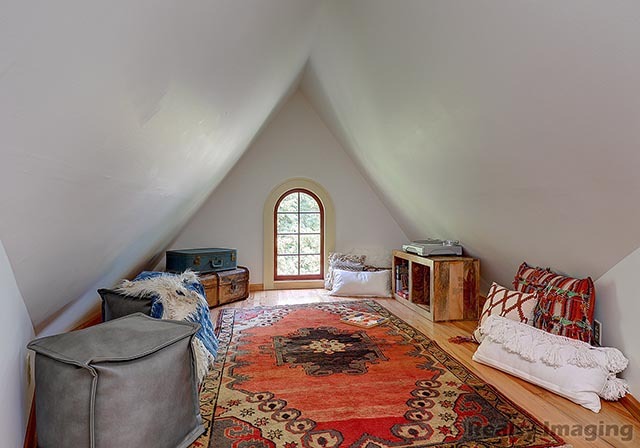 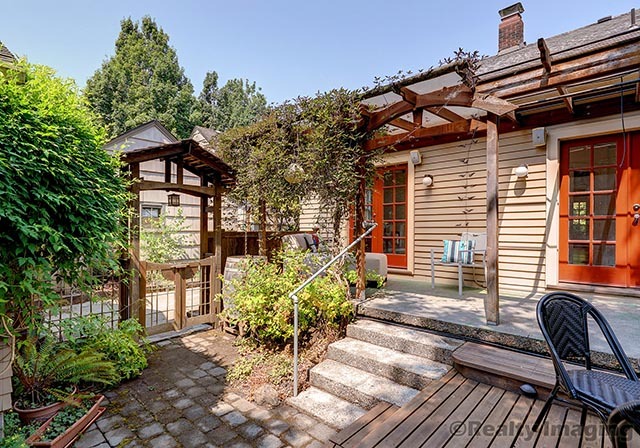 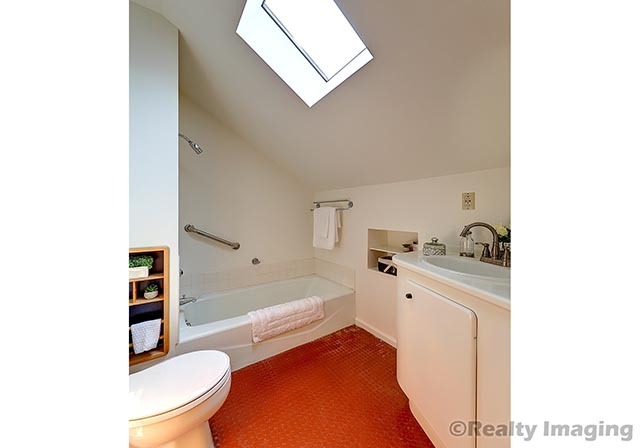 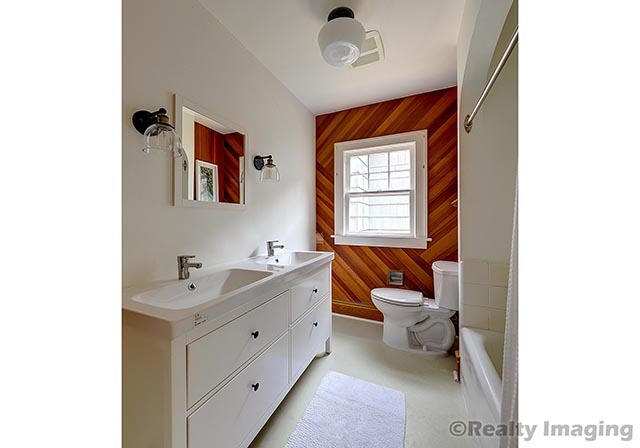 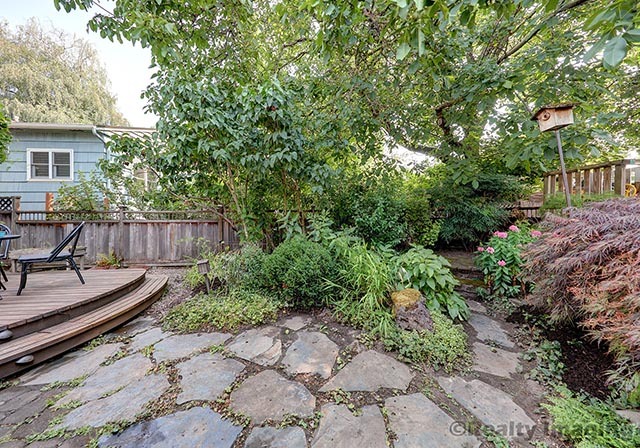 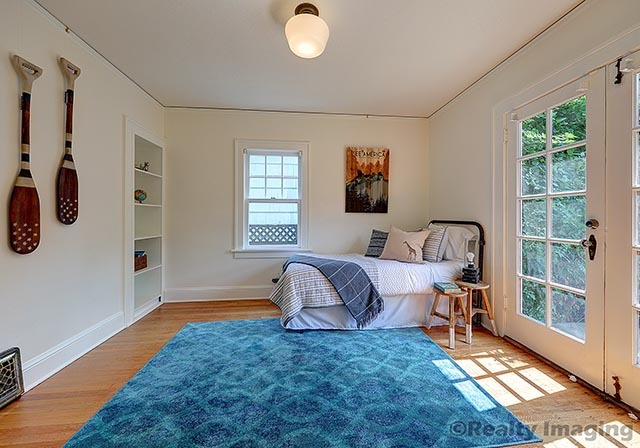 Close to Laurelhurst Park and all things Belmont.